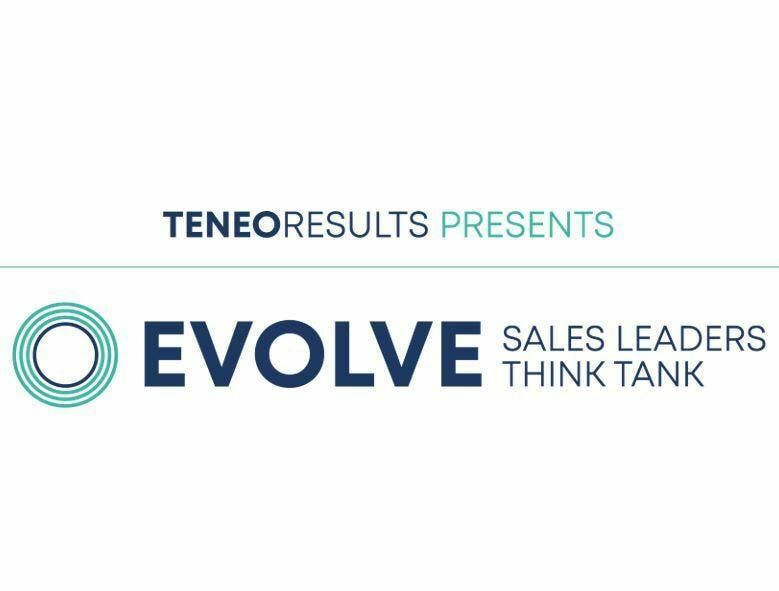 Join us for Teneo's 5th Annual Evolve Sales Leaders Think Tank & Star Worthy Sales Awards on Thursday, April 4th, 2019. 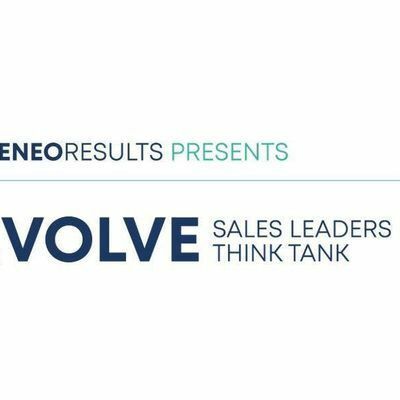 Evolve and strategize with other B2B Sales Leaders in our Think Tank forum as we explore proven prospecting strategies to attract the right high caliber sales talent and ideal profitable clients to grow your business. Would you like a complimentary ticket? Receive two complimentary tickets by bringing another Sales Leader with you to the event. It’s that simple! Contact amFzbWluZSB8IHRlbmVvcmVzdWx0cyAhIGNvbQ== for the code. Investment: Register before February 28th for $99 per person. Registration after February 28th is $129 per person. All rates subject to applicable taxes. We look forward to seeing you at Evolve!